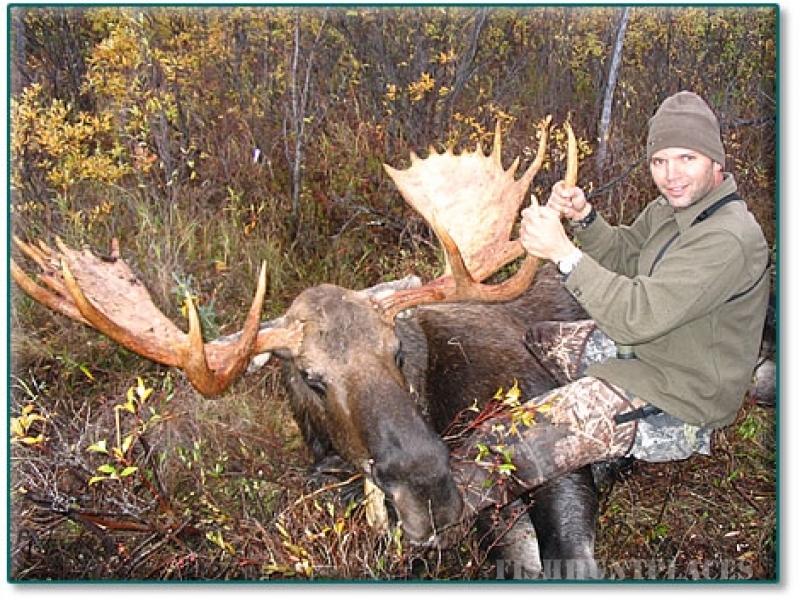 PaPa Bear Adventures offers a unique combination of services for you, the Outdoor Enthusiast. We provide transportation and outfitting to some of the most spectacular remote wilderness sites in Alaska. While others may be able to offer such services, what separates us from the rest is the fact that we live and operate year round in the same remote wilderness that we service! Our closeness to the area gives us a unique ability to give you the best adventure possible! PaPa Bear Adventures will organize your trip and fly you there. 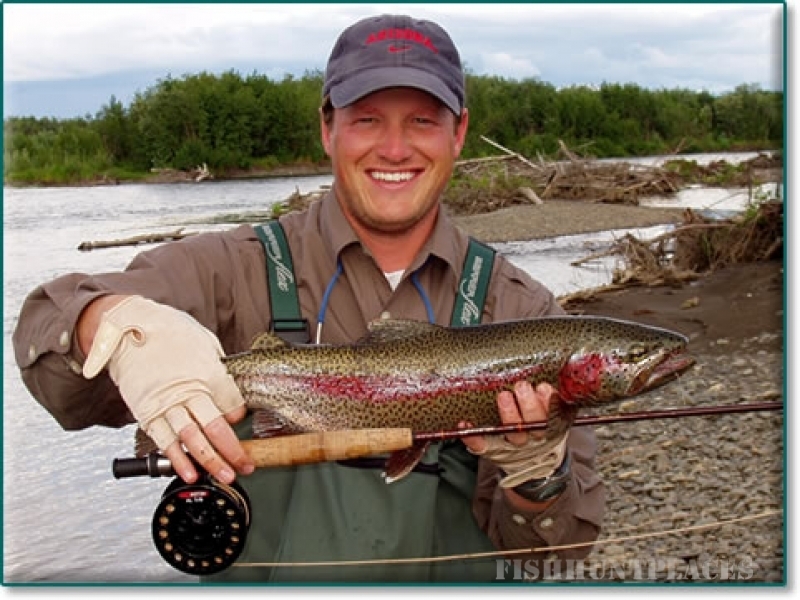 These services include fishing, hunting, lodging, equipment rental, expediting, logistical support and transportation. You can TAKE-OFF today with our great adventure packages! Please! Take a few minutes to browse our website and you will get a taste of the adventures that are waiting for you.